Adam K. Ogden is a new author, who has just released his first full length novel. 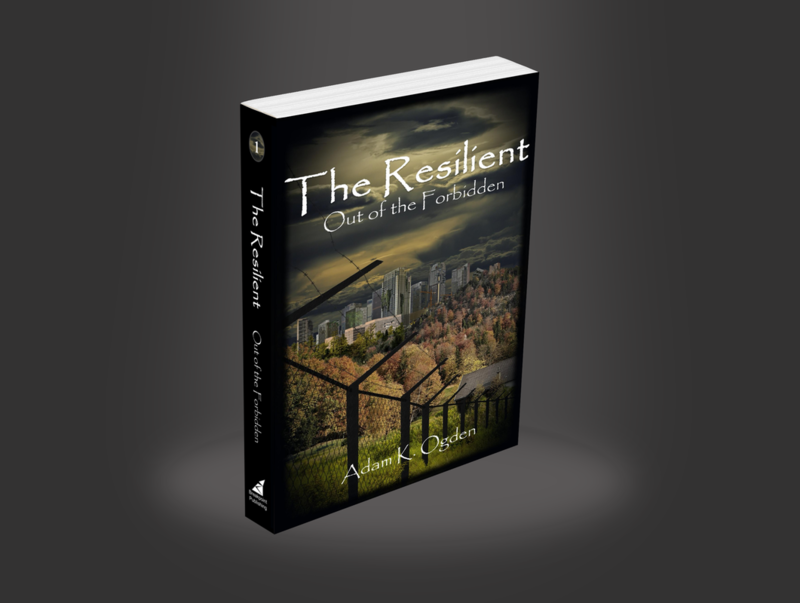 It is the first of The Resilient Series which spans over three books. 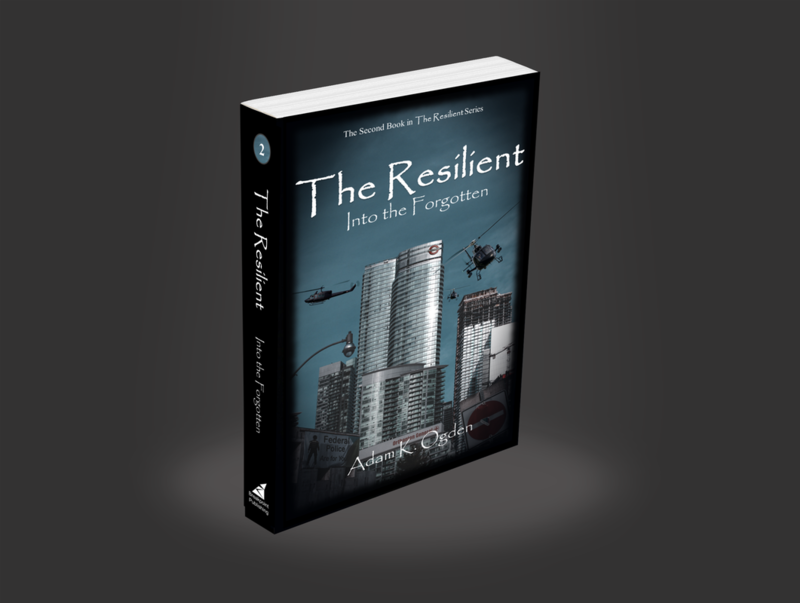 In addition to The Resilient Series he is also writing several more novels spanning such genres as Science Fiction, Christian Fiction, and Action/Adventure books. 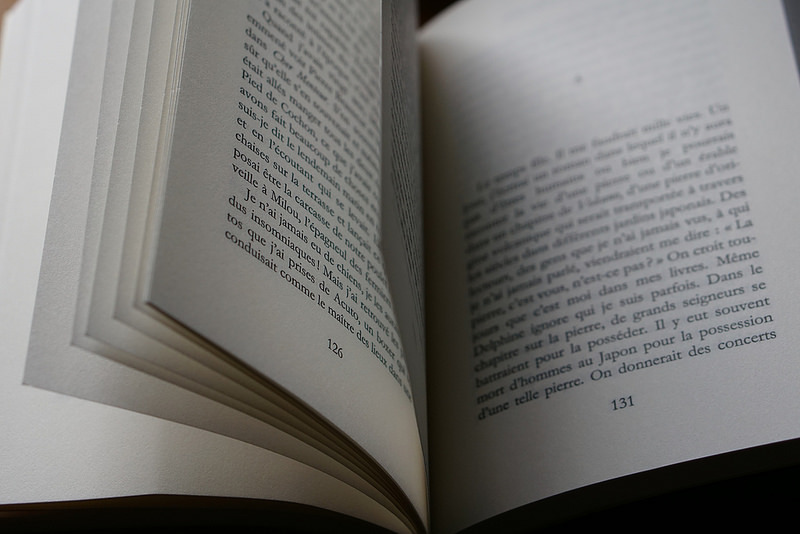 Browse the titles below to discover the books written by Adam K. Ogden. Click the link below the title's image to download a PDF copy of the first chapter of the book for free. If you'd like to purchase your own copy, follow the links below the titles to purchase a paperback version directly from the author, or view one of the many formats available from retailers such as Amazon, Barnes & Noble, and Books-A-Million. What if the Mandela Effect was real? Not caused by parallel universes or time travel or such. But through the willful distortion of a person’s reality by altering the chemicals in their brain. For centuries, governments had sought to find ways to do such a thing. Lobotomizations, drugs, torture…One group came the closest during WWII, but they too failed. It wasn’t until the might of the United State Federation that such things were possible. They used it to lead to the biggest cover up in history. ​But they lost control. Now, it is up to Michael Anderton and his small band of survivors to find a way to undo what the Federation has done, before it’s too late. Use the links below to get your copy today! In the future, civil war has led to the uprising of the United State Federation, strong-armed by the Federal Police. They rule the country unopposed in tyranny. Hidden in the Forbidden Zone, Michael Anderton thinks he has escaped their iron grasp. When he is accused of murder and terrorism, the Federal Police come and take his daughter. He is left with no other choice but to push back. ​Following harrowing twists and turns, this action packed adventure keeps you guessing how much you really know about the world around you. Stay on the edge of your seat as you face perilous dangers, unlikely allies, and hidden secrets.